My app is saying 'unable to parse JSON'. Please ensure you have the latest version of the app installed. You can download it from the App Store for IOS or Google Play. For Android devices, you will need to uninstall the original version of the app if you have a previous install. I have downloaded the latest app but when I open it I am faced with a message: 'Unable to run app on this device'. Unfortunately due to our security regulations, we are unable to run Polar Instant on rooted/jailbroken devices. For full functionality, please ensure you use a device which hasn’t been rooted. I am unable to register for the app due to an invalid password. Please ensure you are entering a password which meets our security requirements. These can be seen on the register screen of our app. I am unable to log in to the app and have previously created an account with you. Please follow the instructions in the app and click the forgot password link. We will email you a new link which will allow you to change your password and sign back in to your account. For further information please click the on the button below to see other FAQ's. 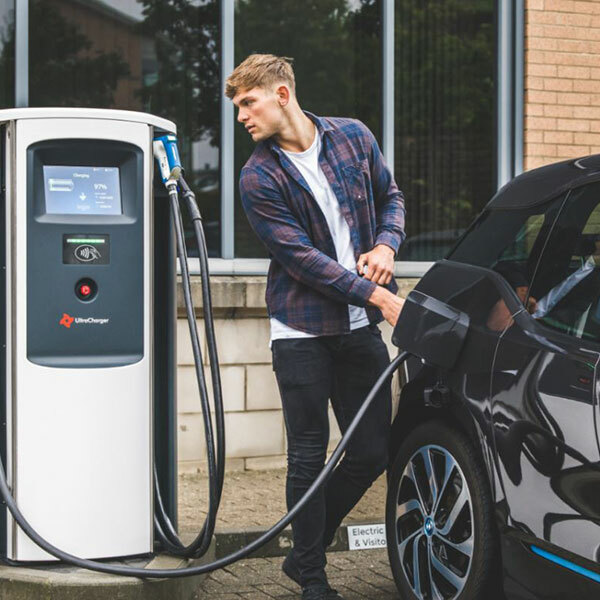 Planning to install charging points? Join the largest pay-as-you-go network and get access to thousands of users. 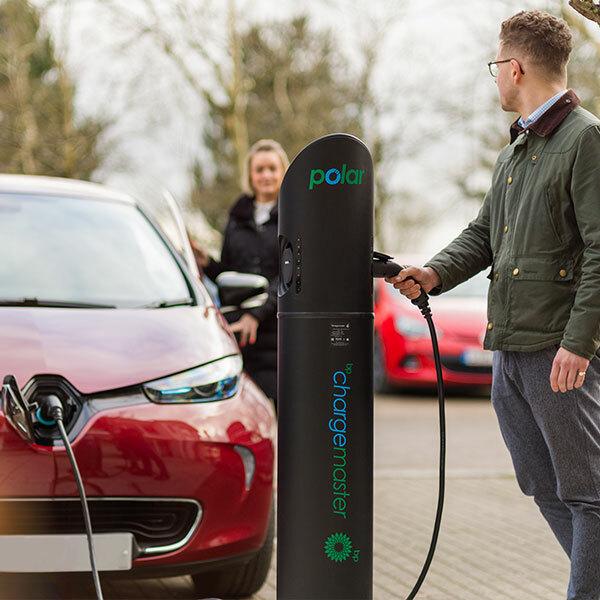 Polar Instant allows you to instantaneously access charging points simply from your smartphone. 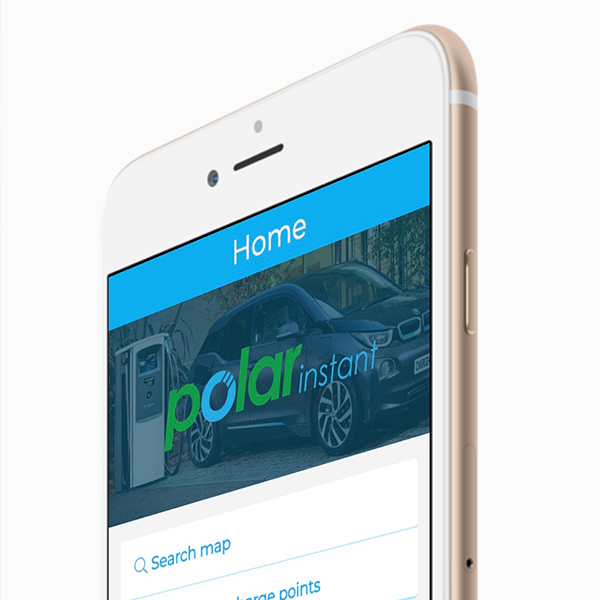 The brand new Polar Instant app is available to download today on the App Store. 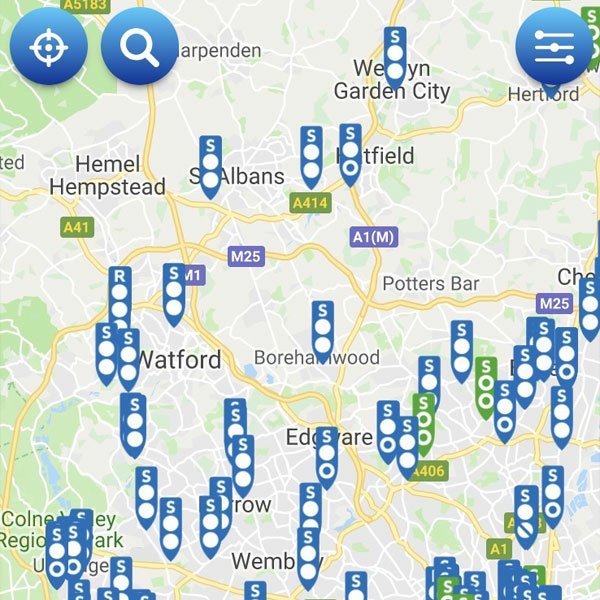 Search for your closest charge points and see their current status in real time.